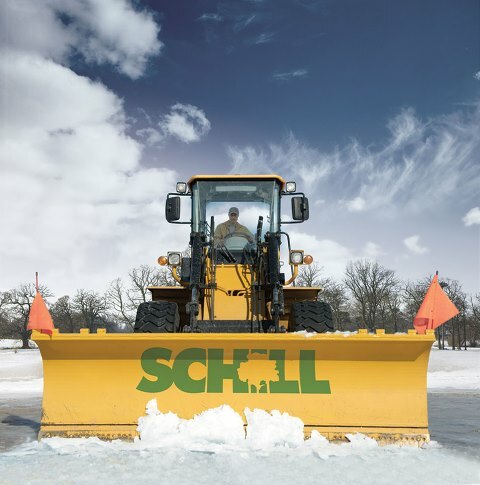 Schill Grounds Management has been ranked by SNOW Magazine as one of the top snow and ice management contractors in the country. We have significantly reduced the harmful effects of ice-melting products by using an innovative liquid deicer in snow removal and pre-treating bulk material. Treated road surfaces require fewer chemicals and need fewer applications throughout the season, saving time and fuel. Treated products are less likely to “roll” onto grassy areas and are used in smaller quantities, thus reducing negative effects. The result is a smarter, safer process for snow and ice removal that helps protect your commercial property’s environment while ensuring the safety of your visitors. Winner of SNOW Magazine’s Top 100 Leadership Award every Year since 2011!